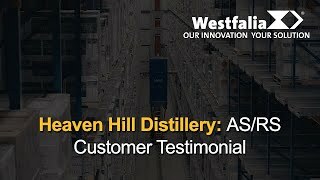 Case Study: Heaven Hill Distillery - Westfalia Technologies, Inc. 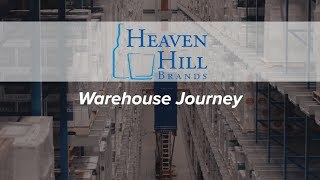 Founded shortly after Prohibition ended in Bardstown, Kentucky, Heaven Hill Brands (Heaven Hill) is America's largest family-owned and operated distilled spirits producer and marketer. 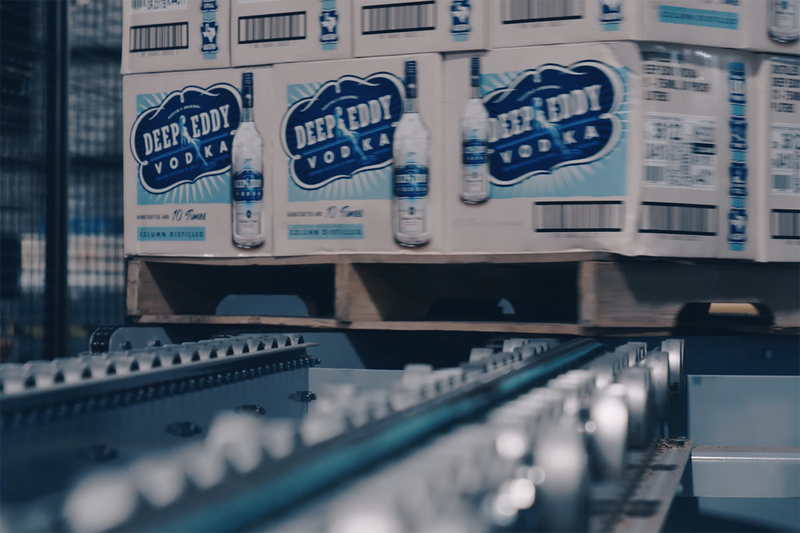 Their brands have grown beyond the company’s traditional roots as a Bourbon distiller to become the country's sixth largest overall distilled spirits producer and marketer with a portfolio of well-known, innovative and relevant products. 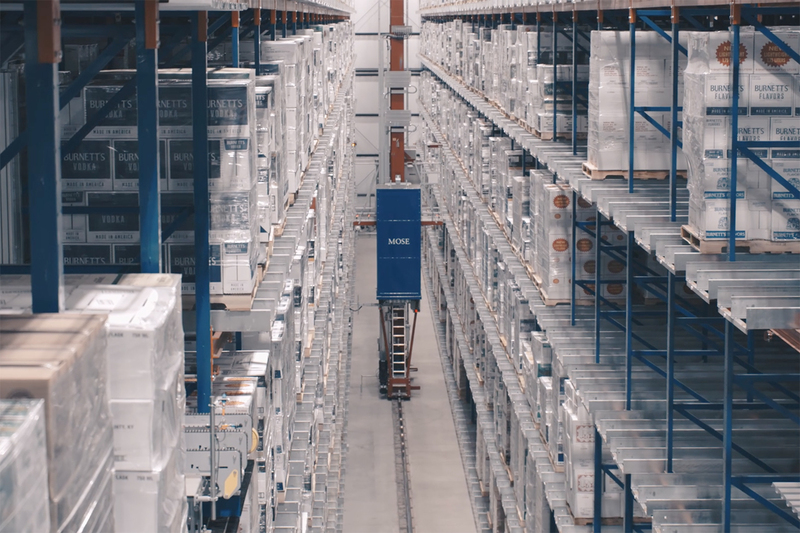 Over the past 80 years, Heaven Hill has expanded its export business to ship products to over 60 countries worldwide and is now the world’s second largest holder of Bourbon Whiskey with an inventory in excess of 1,300,000 barrels. 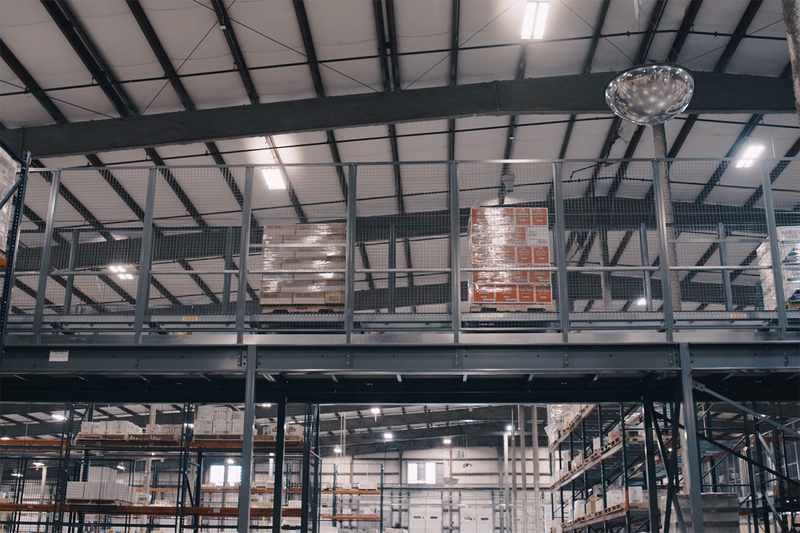 With significant growth in acquisitions, Heaven Hill was quickly running out of space for storing finished case goods onsite and soon would need to begin storing its products in multiple off-site warehouses. 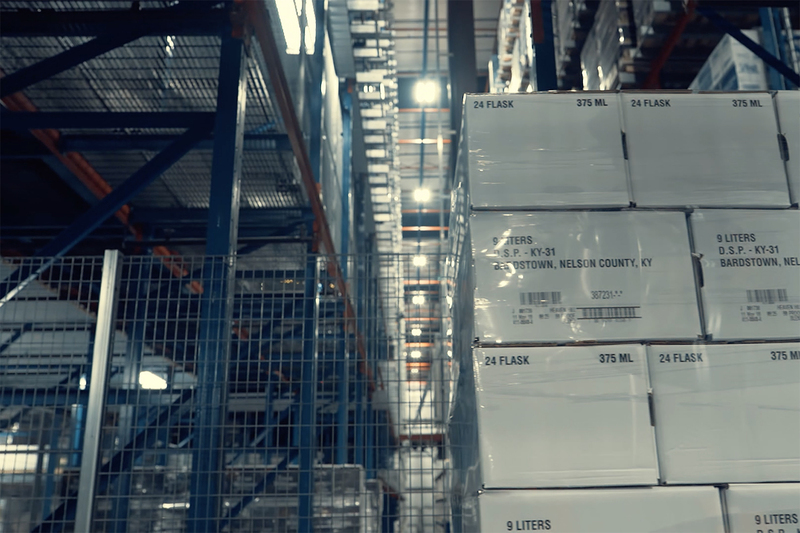 In addition, Heaven Hill historically operated with fully manual processes which were not efficient as the company grew. 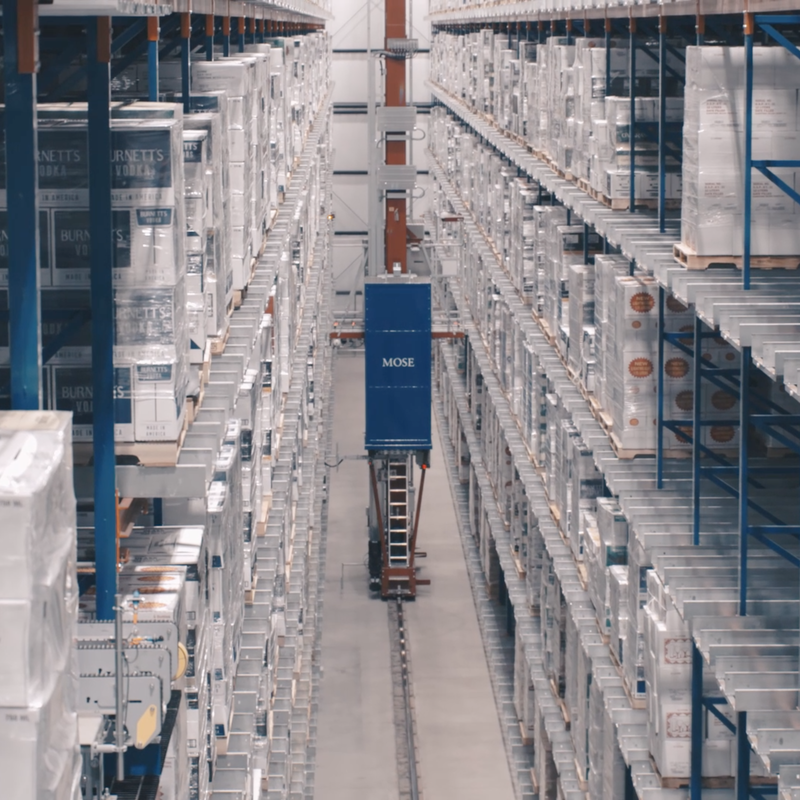 Heaven Hill decided to look for a fully automated solution that would increase warehouse storage capacity and scale as the company expanded its bottling facility. 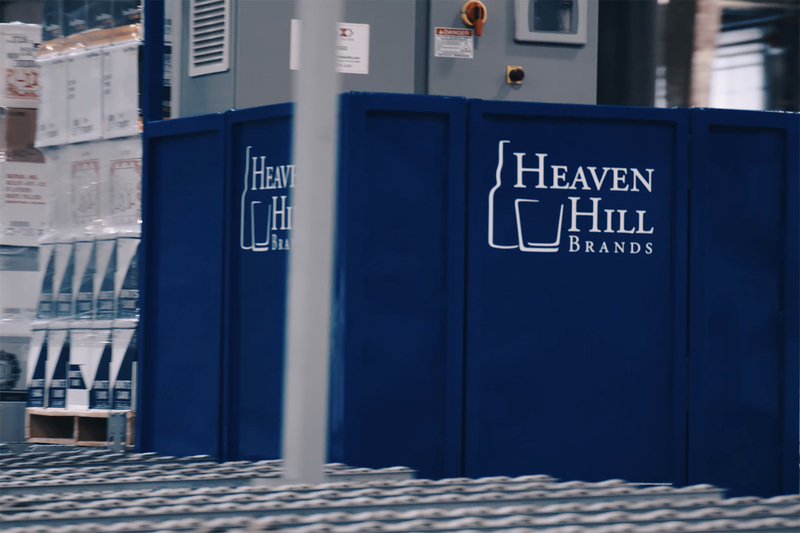 After reaching significant industry growth, Heaven Hill was prompted to turn to an automated solution to better manage inventory. 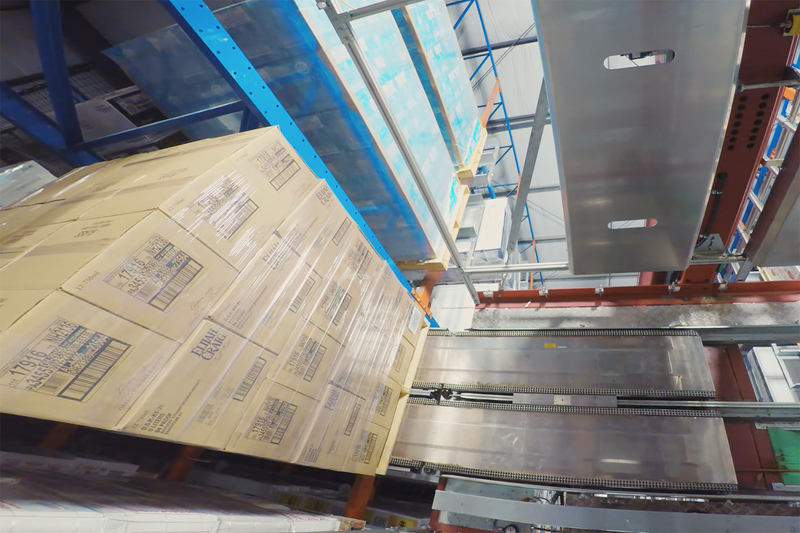 Heaven Hill chose Westfalia Technologies, Inc.’s (Westfalia) high-density automated storage and retrieval system (AS/RS), which included an automated layer picking system. 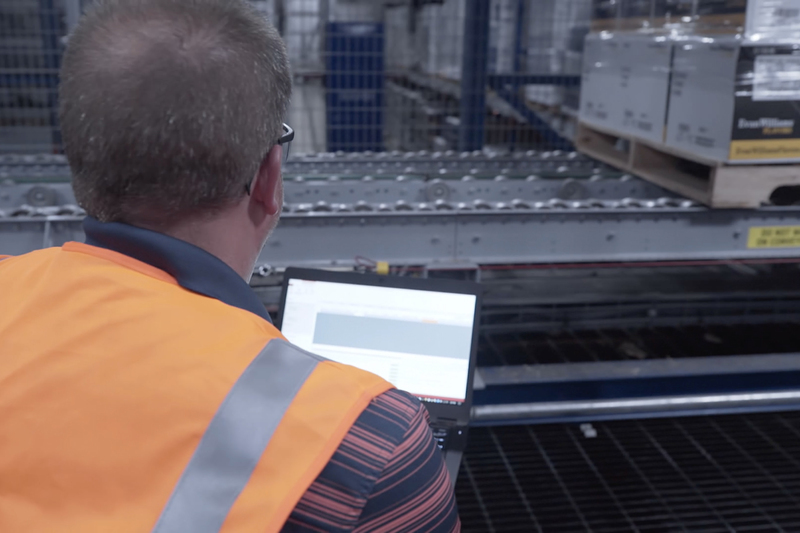 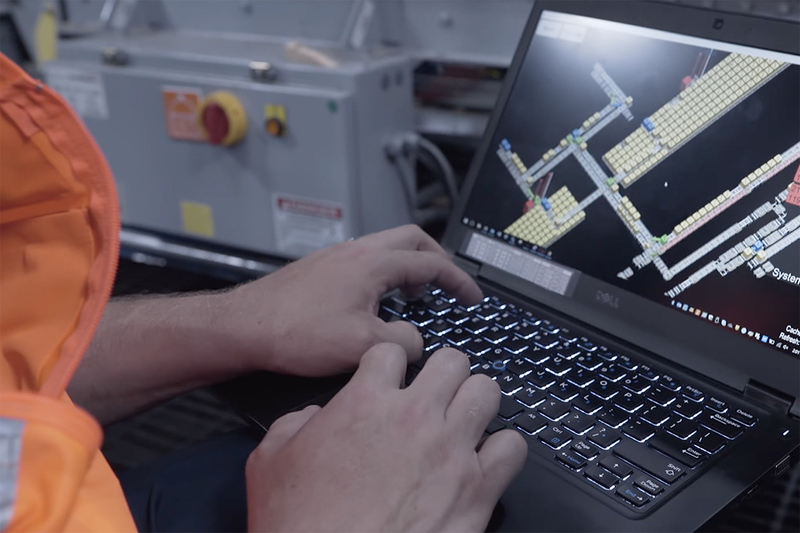 Throughout the six month implementation period, the Westfalia and Heaven Hill engineering teams worked closely together to incorporate Westfalia’s AS/RS and Savanna.NET® Warehouse Execution System (WES) into existing equipment and systems. 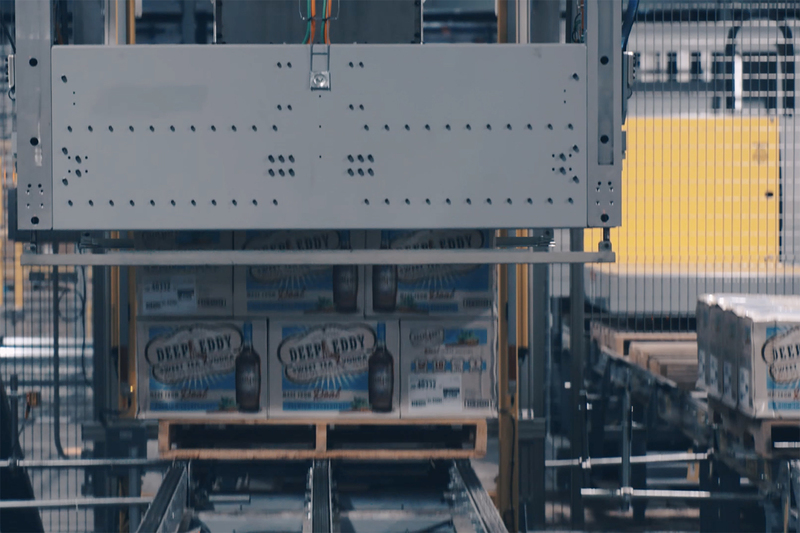 This harmonization allowed the teams to phase in different pieces of the integration without disrupting workflows and processes of the fully functioning warehouse and allowed Heaven Hill to utilize different pieces of Savanna.NET and the AS/RS in small capacity. 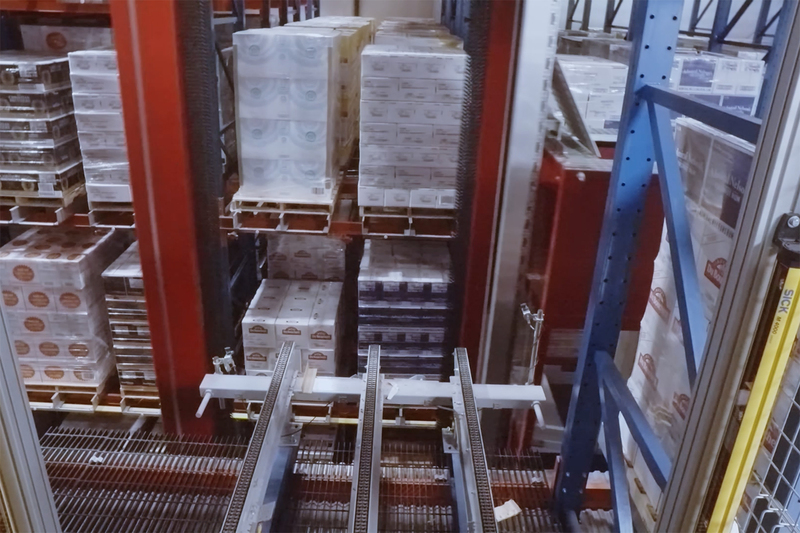 With the help of Westfalia, Heaven Hill installed four tandem storage and retrieval machines (S/RM) and one fully automated layer picker—increasing Heaven Hill’s storage capacity by 40 percent. 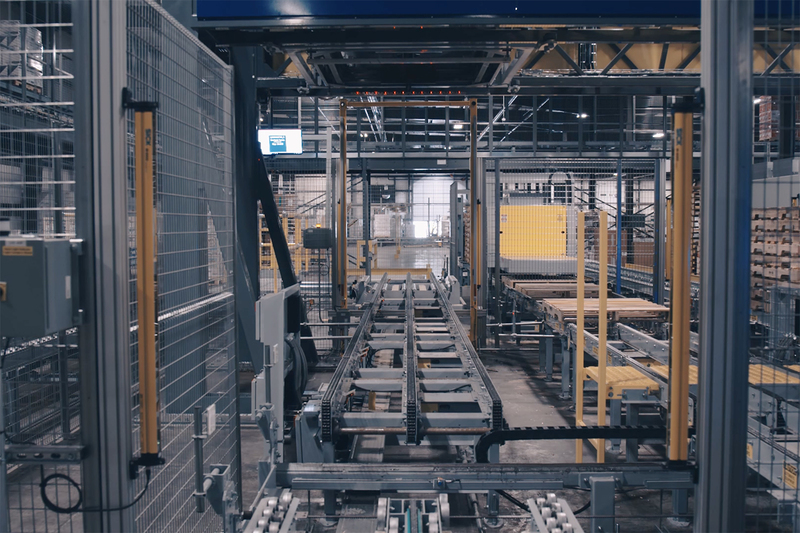 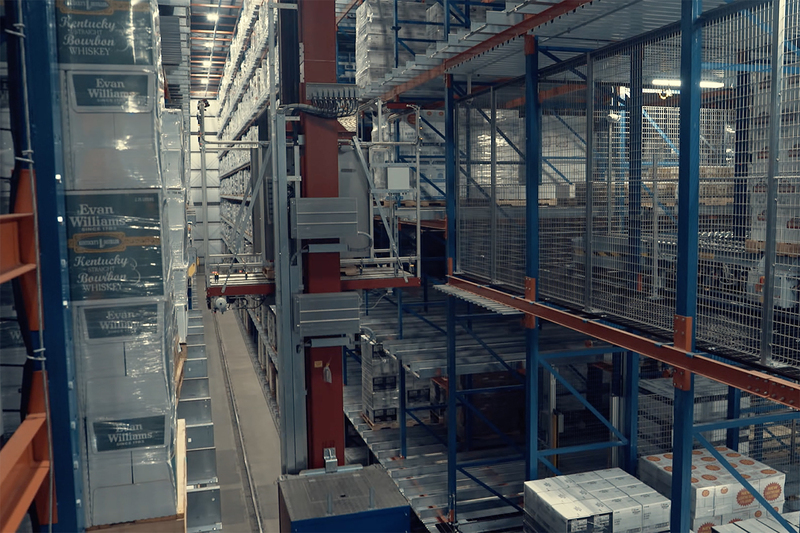 The Savanna.NET® WES simplifies and controls the entire warehousing process, while reducing the complexity of using several different “function-specific” applications. 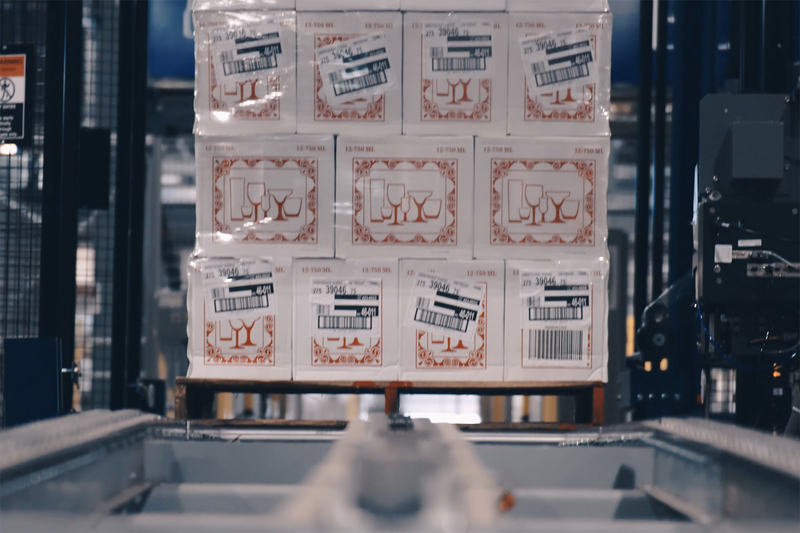 As a result, Heaven Hill has fully condensed operations into 8 to 10 hour shipment cycles, resulting in the shipment of approximately 50,000 cases of products each day. 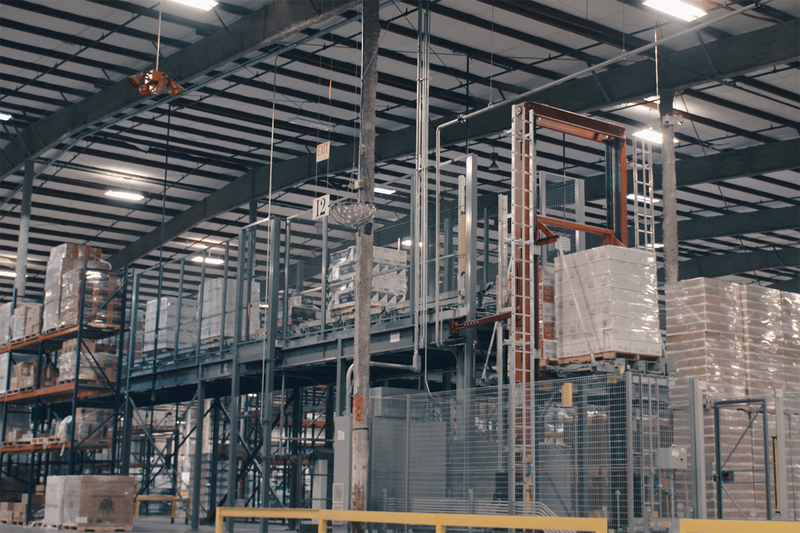 By automating previously manual processes, Heaven Hill can ship products 400 percent faster than before. 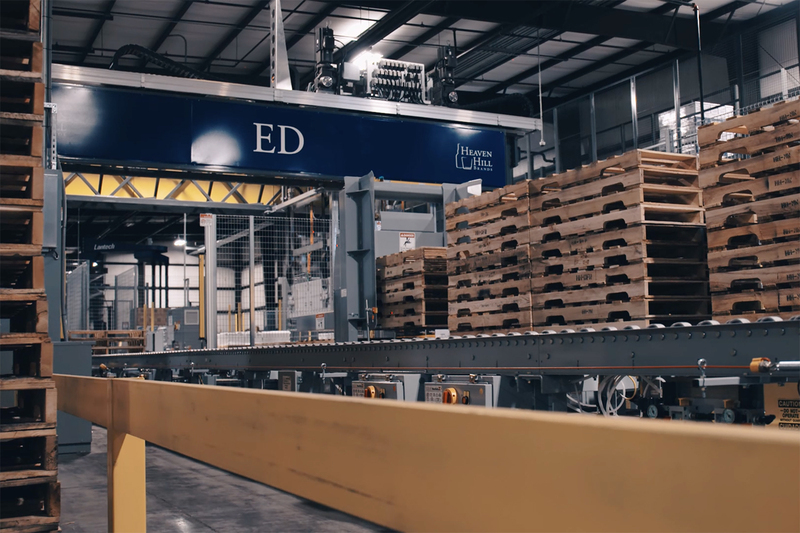 Additionally, Heaven Hill has been able to cut down dock times by 49 percent.